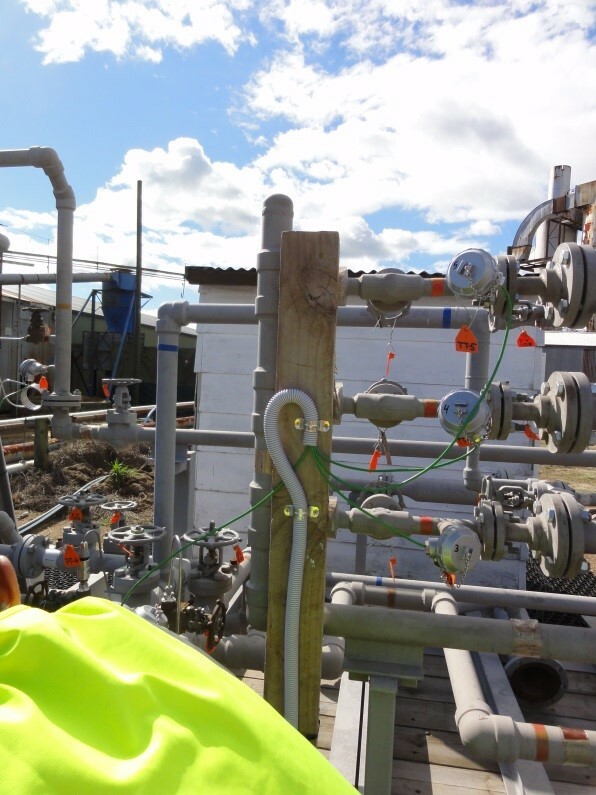 We’re pleased to report that the next round of works for our materials test rig installed at Ohaaki have been completed and are now ready for commissioning phase. Our Research Engineer Holger Heinzel and Intern Tobias Kick have been working tirelessly to drive this project forward to specification – successfully connecting it to a geothermal supply line and instrumentation upload in recent months. Used to test existing and novel materials in single and multi-tube configurations, the rig is able to run a control run line alongside a test one for simultaneous comparison, and is earmarked for use in an experimental programme currently under development involving anti-scaling technology for silica scale removal in collaboration with the Department of Chemistry, Victoria University Wellington. 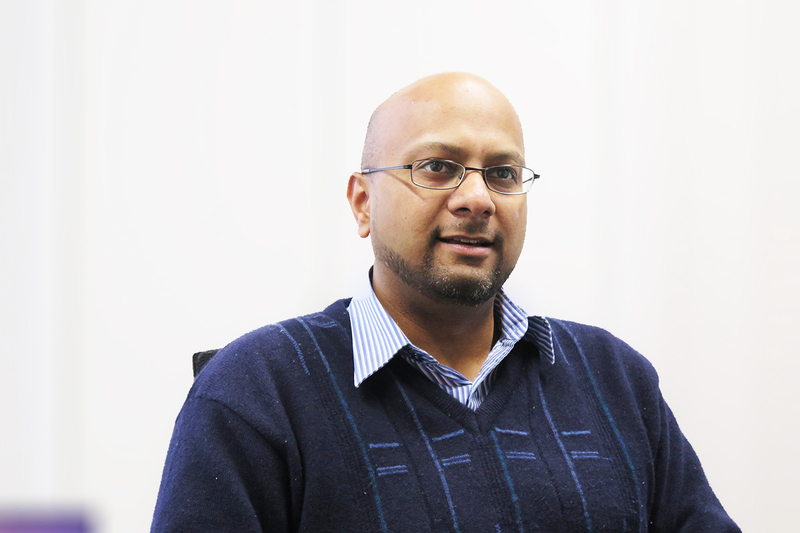 Industry Development Manager Dr Boaz Habib said this is a great opportunity to demonstrate the value of our technology. “We’ll be able to assist in better understanding silica deposits so researchers can create a solution that stops it from impeding efficient production of electricity from geothermal resources,” he said. If you’d like to know more, please contact our Industry Development Manager Dr Boaz Habib.